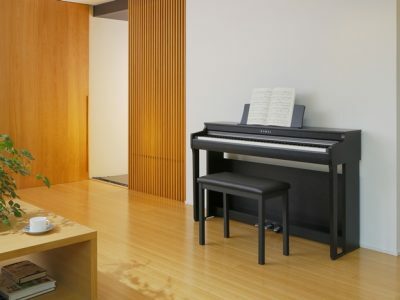 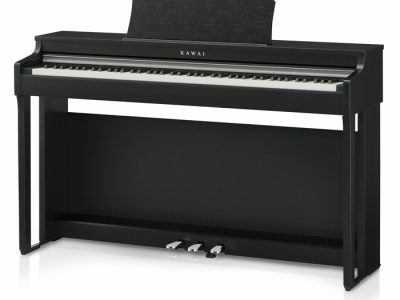 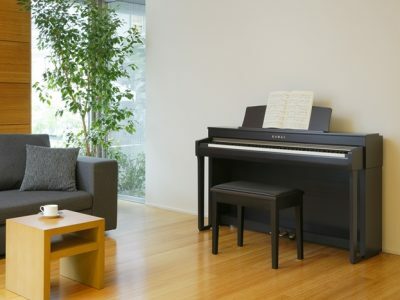 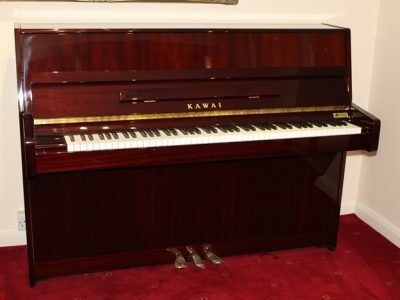 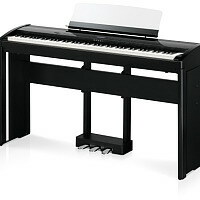 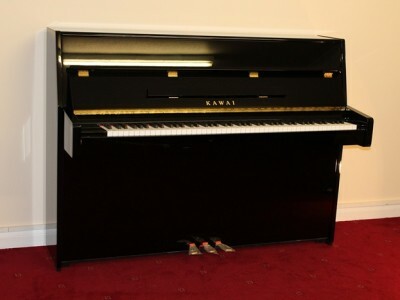 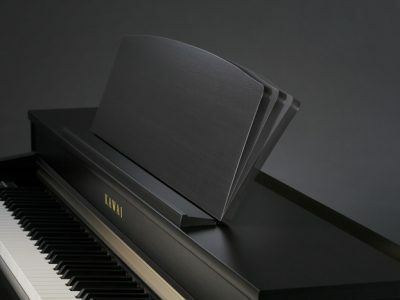 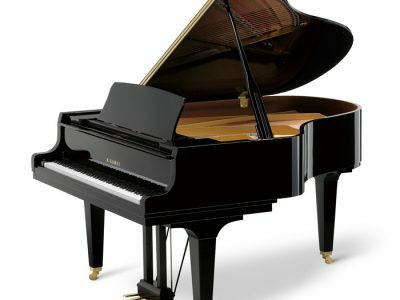 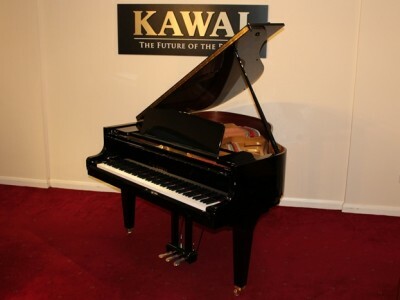 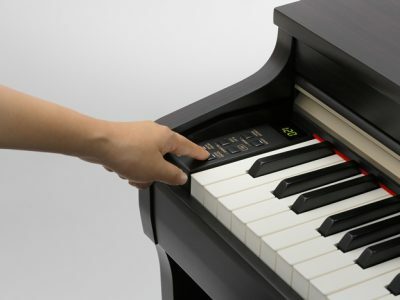 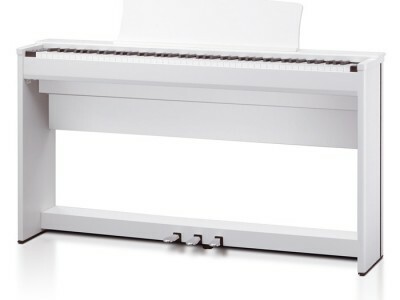 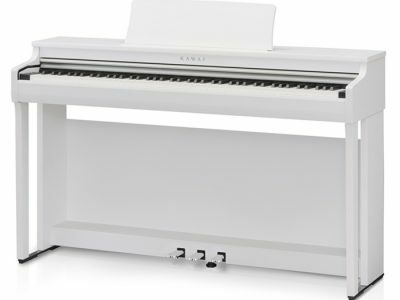 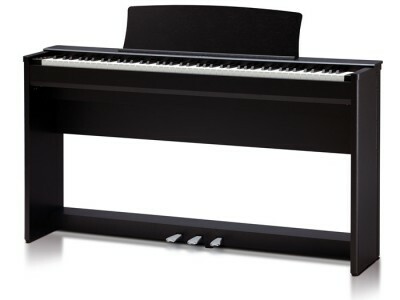 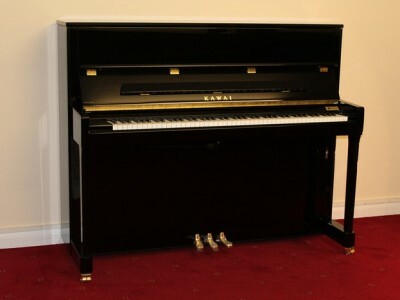 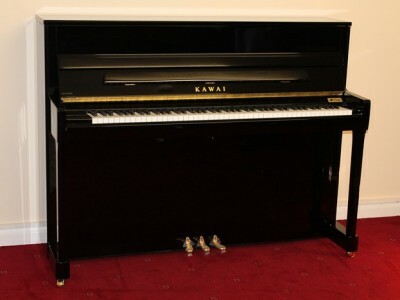 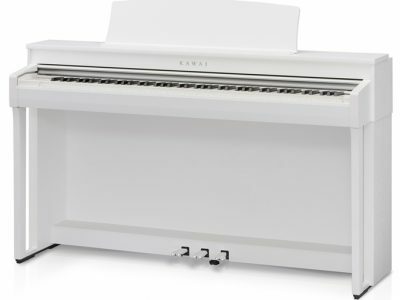 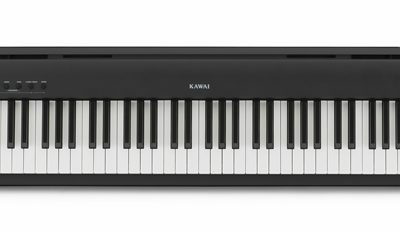 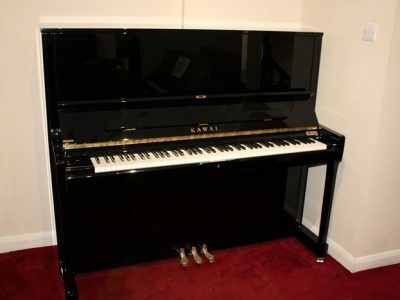 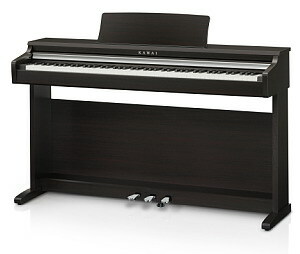 For over forty years, Kawai has been the architect for the modern piano, boldly pioneering the use of state-of-the-art materials and ideas to advance the piano art form. 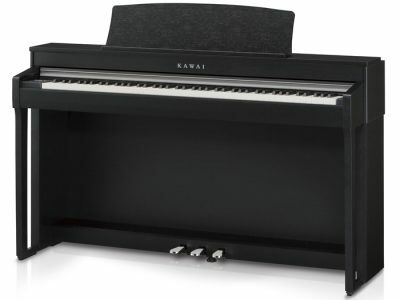 While Kawai’s nine decades of experience and tradition have enabled the creation of remarkable touch and tone for today, it is our celebrated technology that powerfully preserves and sustains that outstanding touch and tone for tomorrow. 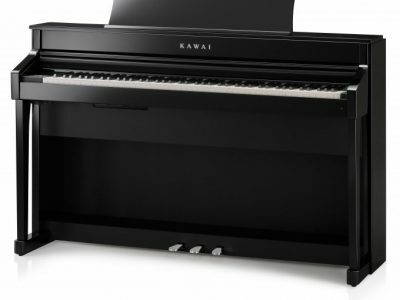 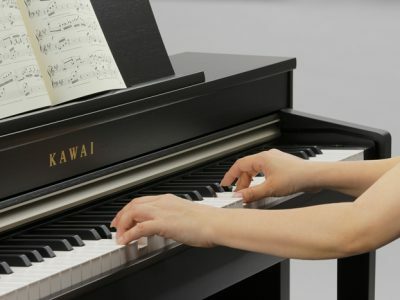 This innovative spirit is the essence of Kawai – and the principal reason why Kawai remain a generation ahead in providing exceptional performance that endures.